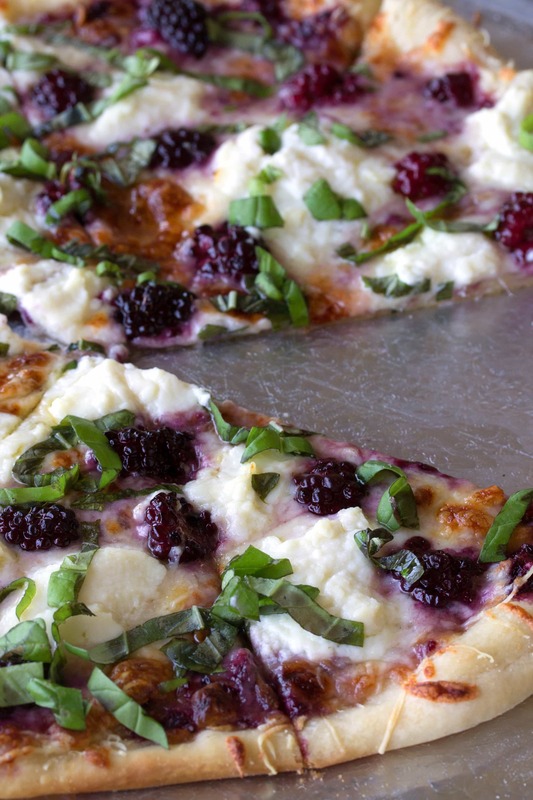 Dress up your pizza with something a little different in this Blackberry Basil Ricotta Pizza. It’s elegant. It’s simple. And it’s totally delicious! The sweet and tart of the blackberries, the punch of basil, the creaminess of the ricotta….it all comes together so fantastically that this pizza always ends up not just being eaten, but absolutely devoured. 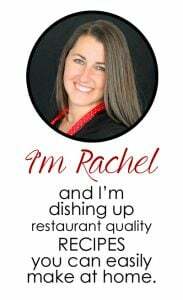 When you are in my line of work people are always asking you what your favorite thing to eat is, or your favorite thing to make, or what your signature dish is. That’s such a hard question to answer because I’m constantly making and perfecting new dishes. But if you were going to force an answer from me, well, I love pizza. It sounds lame, and even a bit childish, but if I was stuck only eating one thing for the rest of my life I would want it to be pizza. 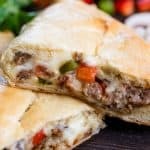 There’s so many possibilities of topping combinations that I could eat pizza every day for every meal and not eat the same combination again for months. And that’s only because my imagination is limited and would eventually reach an end. This pizza is one of my favorite topping combinations. I absolutely love ricotta on a thin crust pizza. It’s one of my favorite things to get. 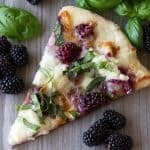 This pizza is sauced with nothing more than olive oil and a blackberry smash, topped with mozzarella and parmesan, and dotted with fresh blackberries and fresh basil. It’s a refreshing, gourmet twist on pizza that’s easy to love. Watch the video to see exactly how I put this pizza together. 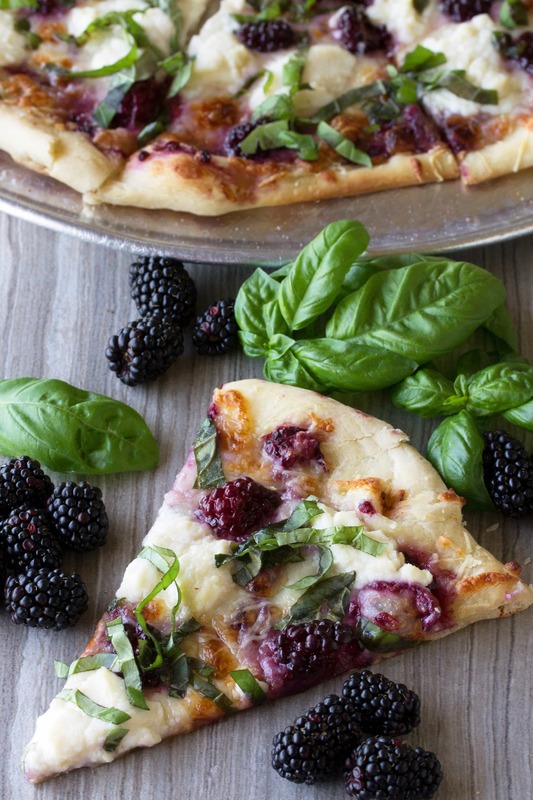 Dress up your pizza with something a little different in this Blackberry Basil Ricotta Pizza. It's elegant. It's simple. And it's totally delicious! Preheat a 14 to 16-inch pizza stone in an oven at 500 degrees. Rub the olive oil over the pizza crust. Smash half of the blackberries and spread out over the crust. Top oiled crust with mozzarella and parmesan cheese. Scatter remaining blackberries over the pizza. Place spoonfuls of ricotta randomly over the pizza. Bake on the pizza stone for 10 to 15 minutes, until cheese starts to brown. Scatter basil leaves over the pizza during the last few minutes of baking. 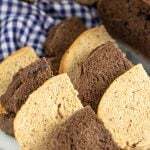 Remove from oven and slice into 8 large slices. This is a wonderful pizza – even on a very wintery, stormy evening ! It is fairly quick and easy. Just wondering if any other fruits have been/could be switched for the blackberries. 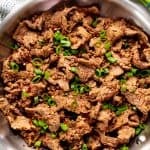 Made this with a Keto pizza crust. Used pesto instead of fresh basil. Simply amazing! Looks good. I think I may sub goat cheese for the ricotta. I’m gonna be dreaming about this tonight! How much blackberries would one need to make this? Seems to be missing from the recipe. 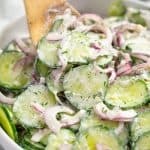 Do you think this would work with a cauliflower pizza crust or do you think it would be too soggy?! This looks soo good and I can’t have gluten so I was wondering about gluten feee options. Yes I do. 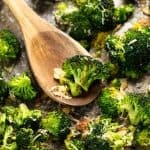 You may want to bake your cauliflower crust, flip it, and bake it again to make it a bit crispier. I just made this and it’s amazing!! I did use fresh pizza dough and shredded the mozzarella cheese. I also seasoned the pizza with cracked peper and salt. 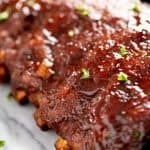 Topped it with balsamic glaze. Delicious!! This recipe was picture worthy but not as taste worthy. It was somewhat bland for me! It felt like it was missing something but not sure what- salty or sweet? I did try adding a bit of balsamic glaze which helped but not overwhelmed unfortunately! I’m surprised. Did you try adding more basil? Perhaps your basil was not as fragrant. I felt similar, Add’d balsamic and Flaked salt and it took it up a notch. I grow my own basil and serve it from plant to table so it wasn’t the basil being unfragment for me. I was thinking if you subbed mascarpone in part for the ricotta and add’d a salty honey glaze it would also be an excellent dessert pizza after an italian night. as well. 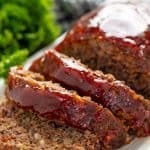 This was still a great recipe without my changes because not many recipes get me thinking like this. The flavor combinations so unique and its actually still a very customisable base. Oh my gosh, this sounds SO delicious! We get so many blackberries around here, and I am always looking for new ways to use them up. Gotta try this! Gorgeous combination of flavors here. Love this! Woah! 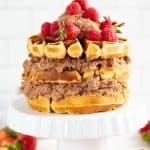 Totally crazy idea, but looks totally delicious. If I'm willing to eat pears on my savory pizza…why not blackberries? ?